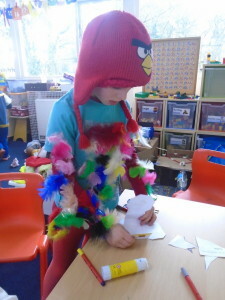 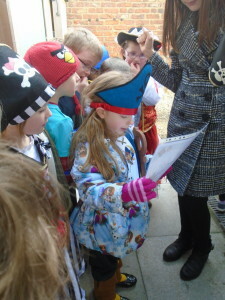 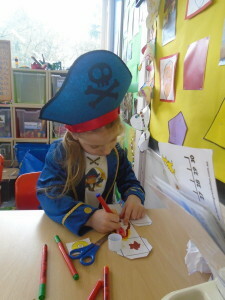 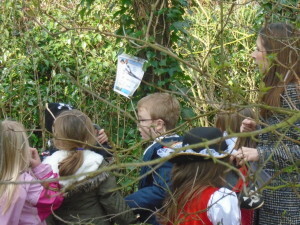 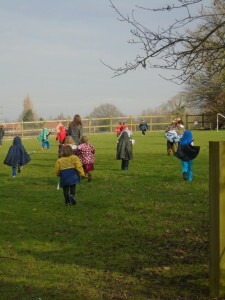 Sutton on the Forest School » Pirate Day! 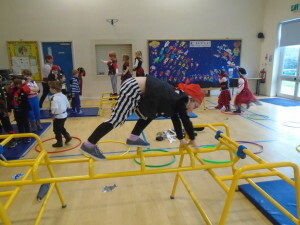 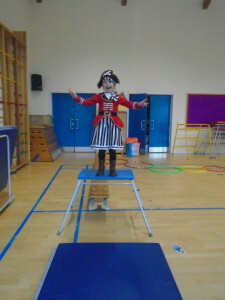 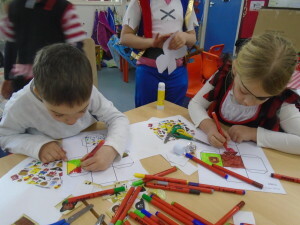 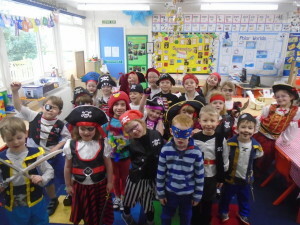 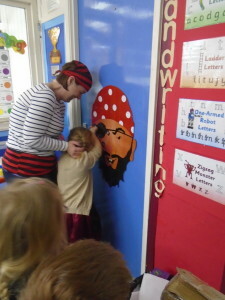 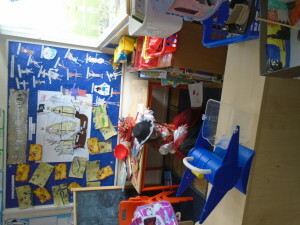 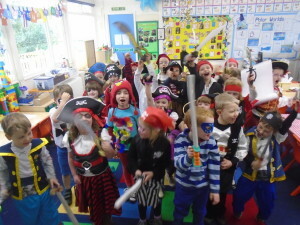 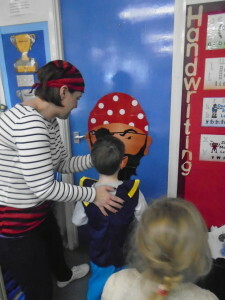 Today Reception and Year One had a very exciting Pirate Day! 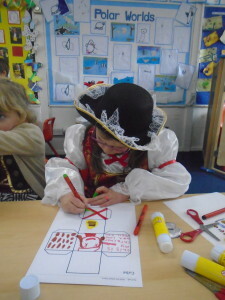 Our topic this half term has been Pirates so this was a lovely way to finish off our topic. 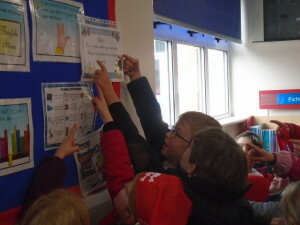 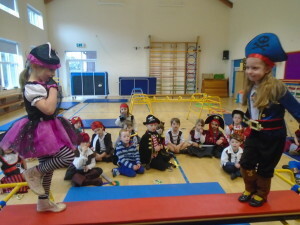 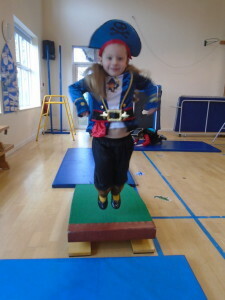 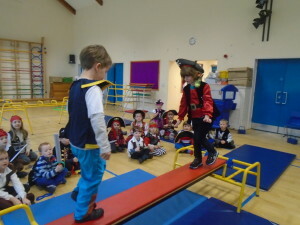 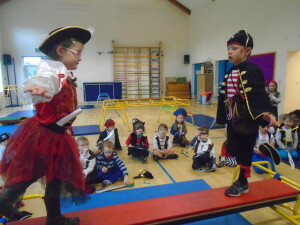 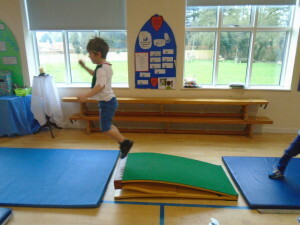 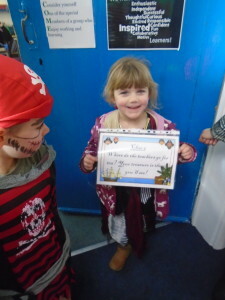 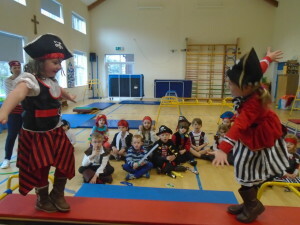 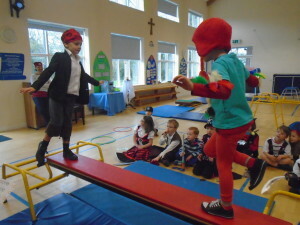 The children competed in a walk the plank competition, completed a pirate obstacle course, solved clues to find stolen treasure, made treasure boxes, played pin the jolly roger on the eye patch and sang and danced pirate songs! 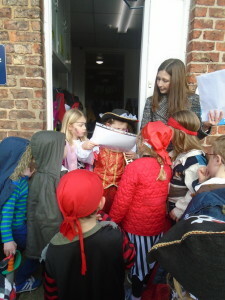 It has been a very fun packed and enjoyable day.